Maximize energy efficiency with our room darkening window shades and blinds at Quality Screen Co. We offer great prices and large selections of Blackout Rollup Roller Shades. 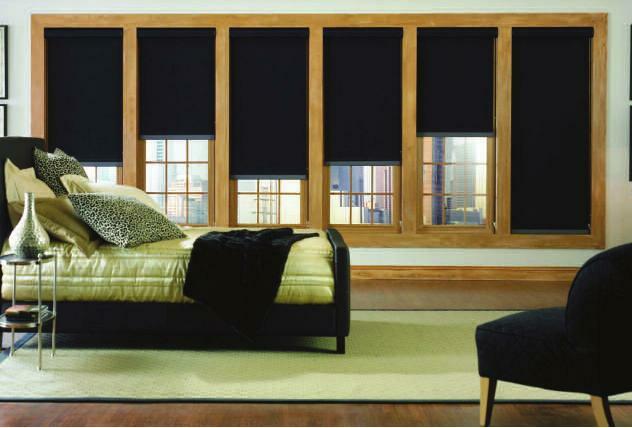 The Customer Sheerweave 7000 Series Blackout Shades from Quality Screen Co. are uniquely designed to provide total sunlight blockage when complete room darkening is desired and needed. With a broad range of decorator colors and the look and feel of cloth, this Blackout Rollup Roller Shade will enhance the beauty and function of any room. These make great Home Theater blackout shades! Fabric Color Select White Birch Sand Wheat Mushroom Graphite Onyx Canyon Show Colors? This is a nice blackout blind. Delivery was timely and installation was easy after watching the qualitywindowscreen.com howto video. 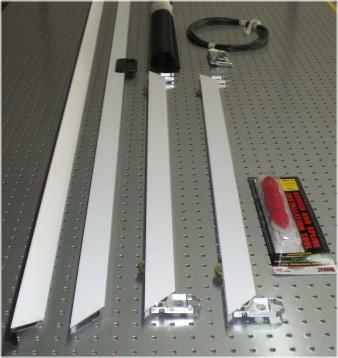 Disadvantages: It doesn't come with installation instructions so be sure to watch the video.